Have you heard from software vendors that there is a particular best practice for an investment process and that's why you are having to force-fit your processes into your technology? After working with more than 800 clients in the institutional and alternative investment industry for the past 15 years, we've found that there is no such thing as a single best practice for any business process. That's why it's imperative to choose configurable software that will conform to your business processes, not the other way around. Investment offices often engage in theoretical exercises about scenarios that could hurt their portfolios. These stress tests focus on probable market scenarios, such as 10-year rates or inflation/oil spiking. But very few consider operational failures. This paper attempts to remedy this lack. Successful investing depends on turning data into insights. As institutional investment professionals, you have plenty of data: it flows in from custodians, service providers, internal and external research, market news, and a hundred other disparate sources. 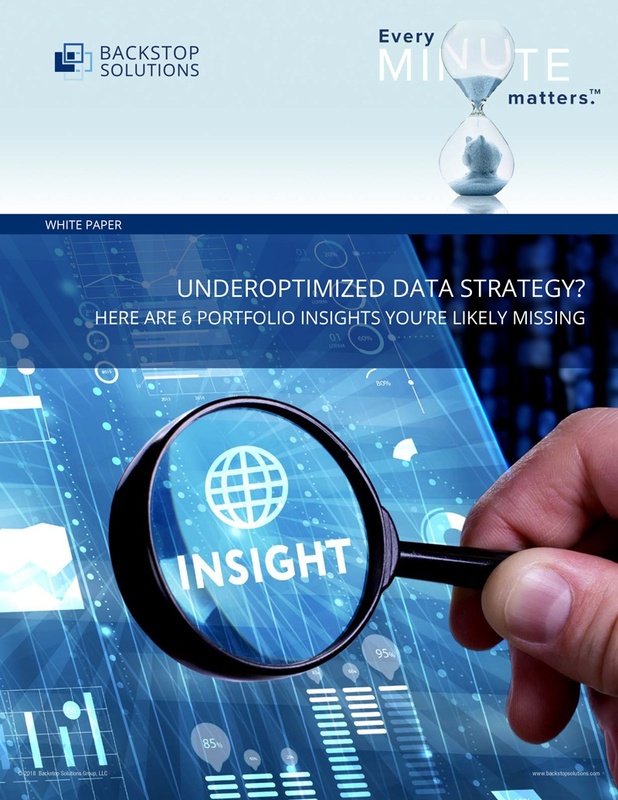 But are you making the most of the data and using it to generate actionable portfolio insights? Should You Build vs. Buy Software? 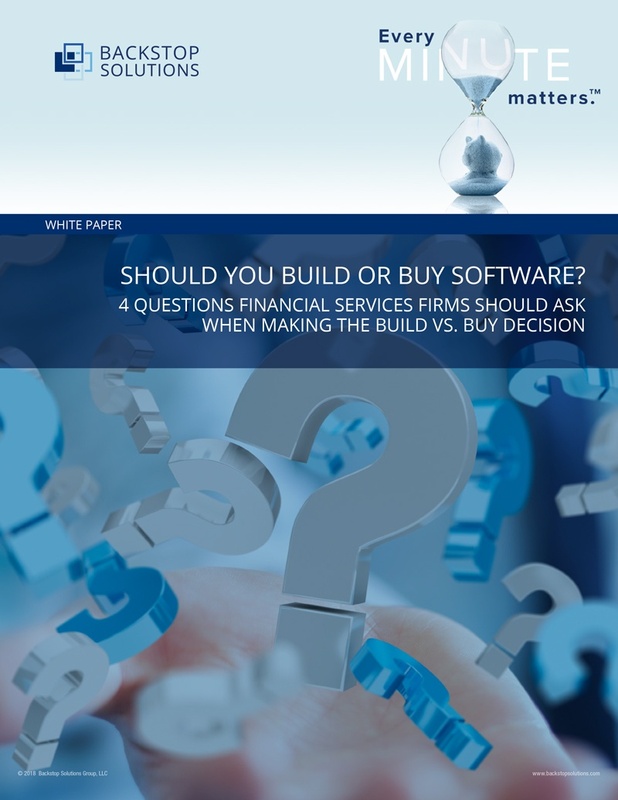 There are 4 questions financial services firms should ask when making the Build vs. Buy decision. If you find yourself facing this fork in the road, there are 4 strategic questions that you would do well to ask and answer to guide your next steps. Learn what those 4 questions are, and how their answers might change your firm's software strategy, in this complimentary white paper. Are you tracking performance and attribution with the rigor necessary to accurately measure success? 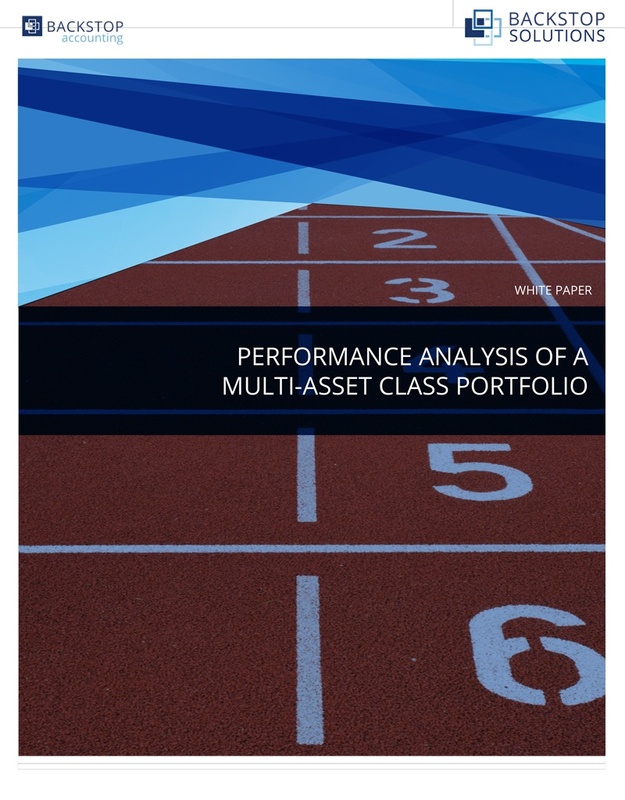 Comprehensive and accurate analysis, measurement, and optimization of the multi-asset class portfolio demands a detailed and quantifiable approach. 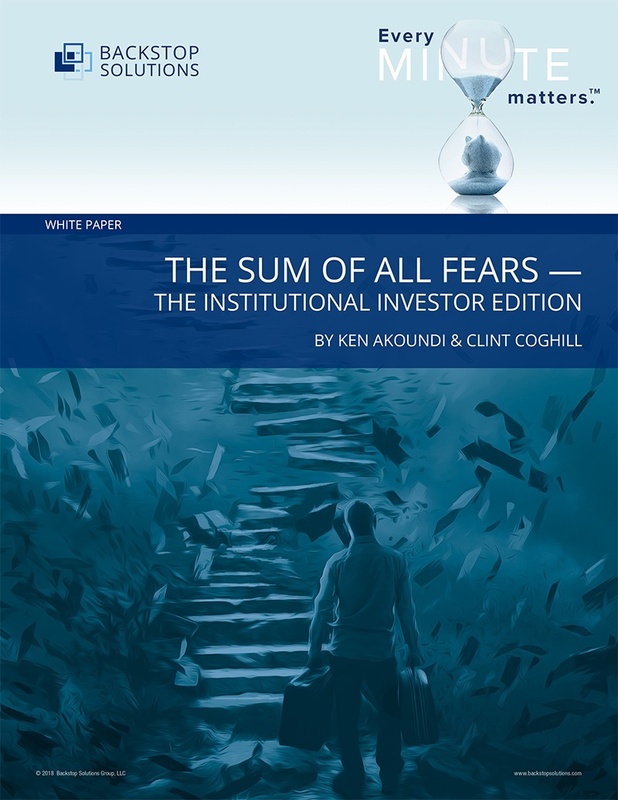 Our new white paper discusses the issue in depth. Are you managing differences in valuation timing as effectively and consistently as you could be? 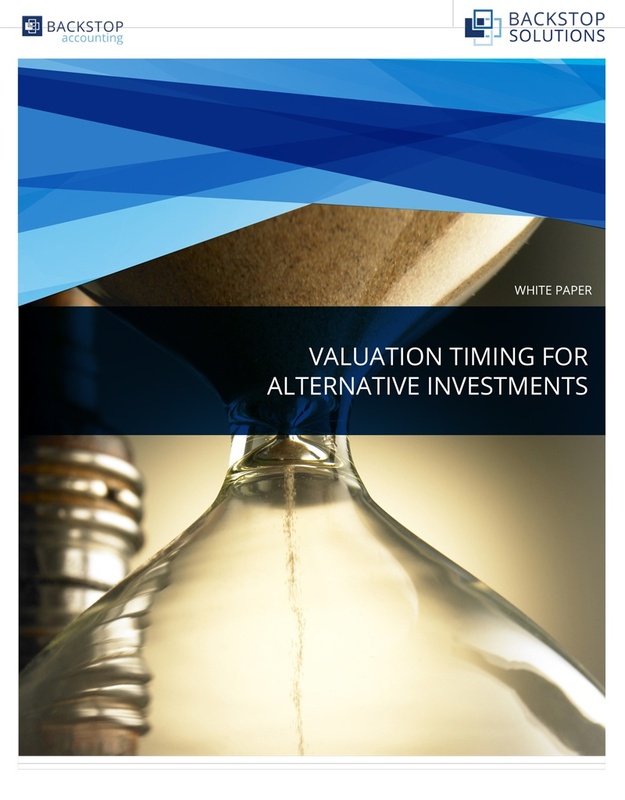 The variations in valuation timings present an ongoing challenge. A rigorous set of standards, shared across the organization is a key to managing those variations effectively and efficiently. The family office has evolved. Most now involve multiple entities, intricate layers, and byzantine ownership structures. This new normal requires management solutions that ensure clarity and accuracy across all stakeholders. 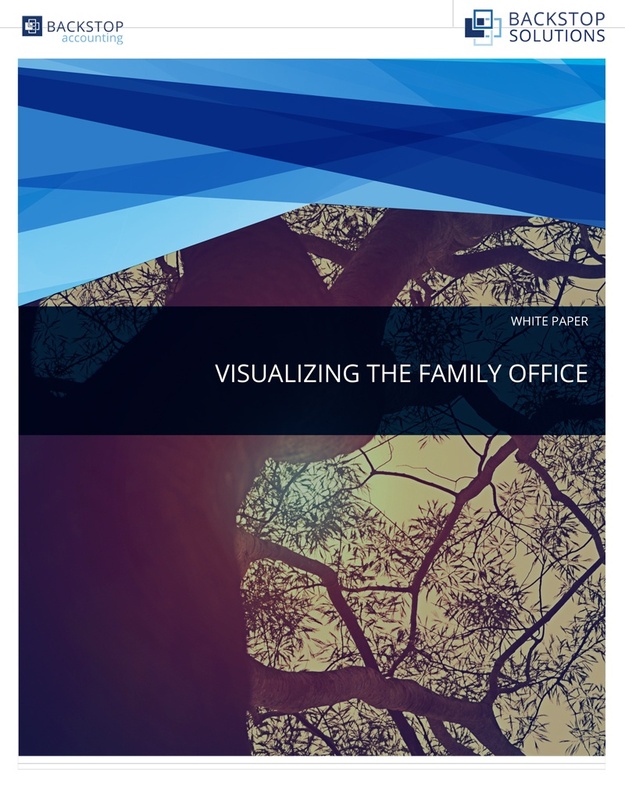 Our recently released white paper examines the unique challenges posed by the family office today. 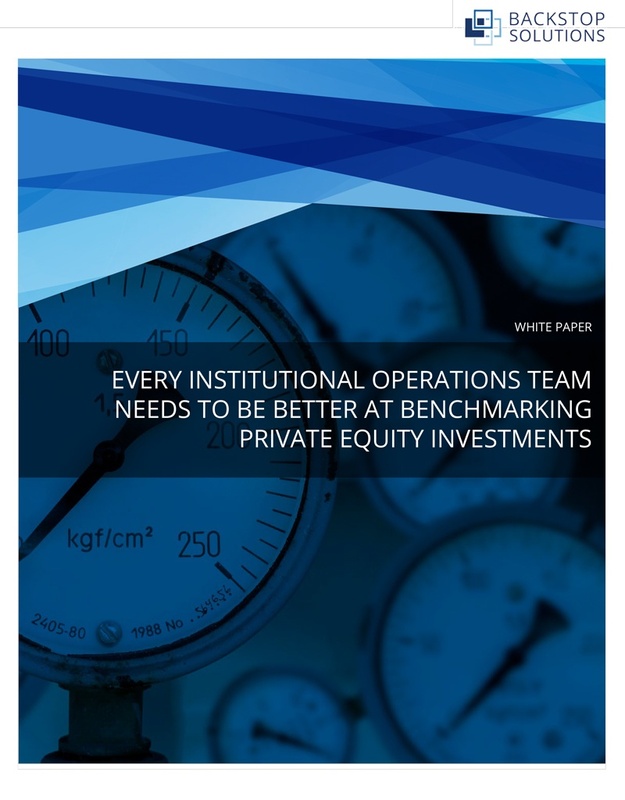 Every Institutional Operations Team Needs to Be Better at Benchmarking Private Equity Investments. 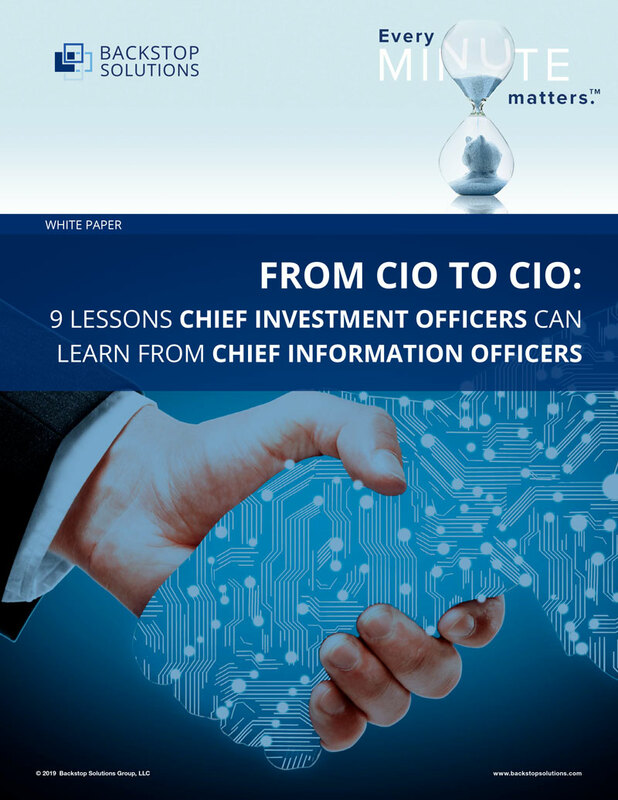 The better the quality and reliability of the information coming out of an Institution's Operations group, the more liberated the investment and management teams are to do what they do best: synthesize information and make decisions. 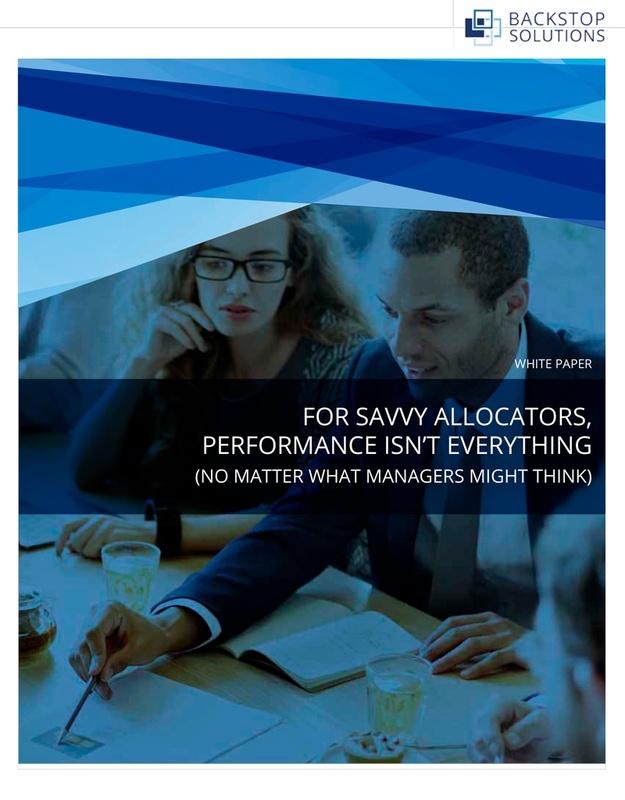 For these reasons, it’s not an exaggeration to say that the performance of an investing organization hinges on its Operations team’s facility at benchmarking. Our white paper lays out the case for why a Public Market Equivalent element is essential to developing an accurate, defensible relative performance assessment of any Private Equity investment. Instead of flowing freely across an organization, data is restricted within silos. This results in vital facts being buried and important connections being missed. 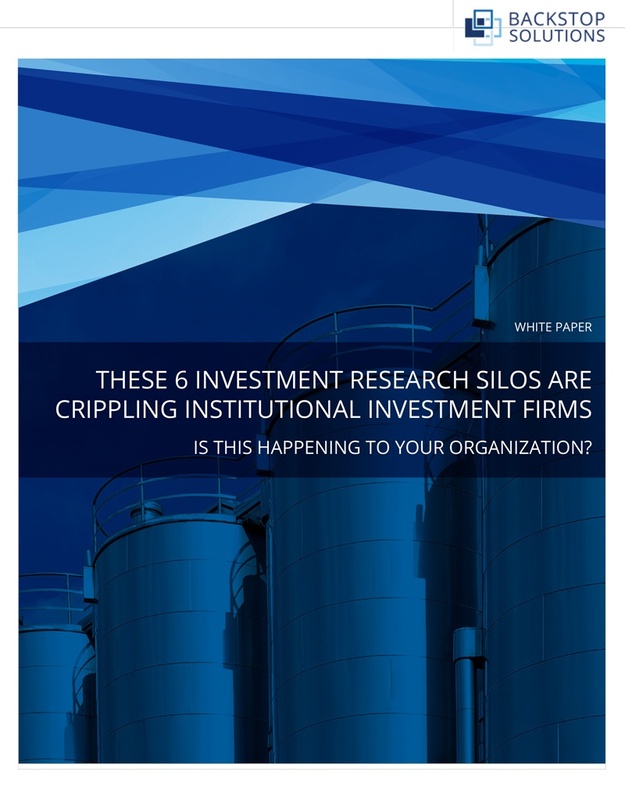 Download our white paper to find out which 6 information silos are the most dangerous for institutional investors, and what you can do to optimize the situation. Chances are, every alternative asset manager can claim to have a repeatable, predictable, and sustainable strategy for generating superior returns. 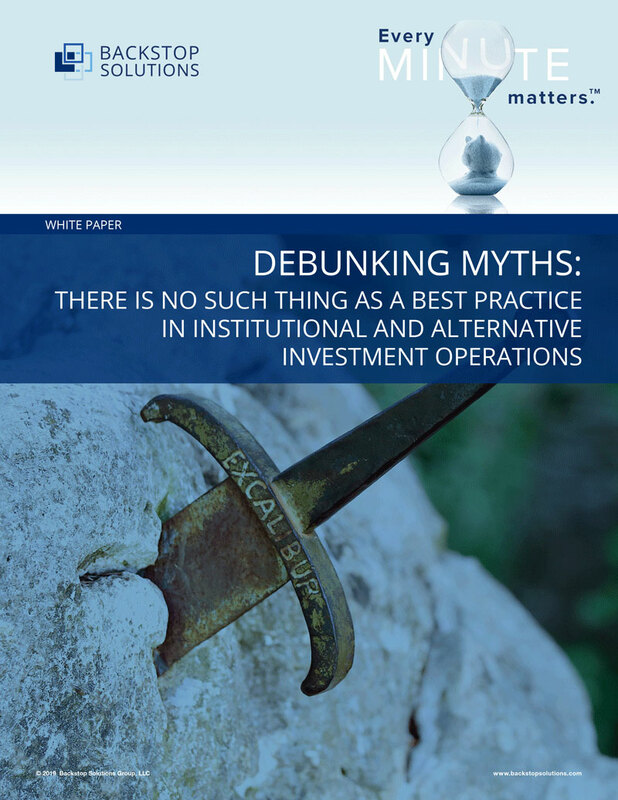 However, it is unlikely that alternative asset management firms are applying the same discipline to their capital raising and retention efforts. 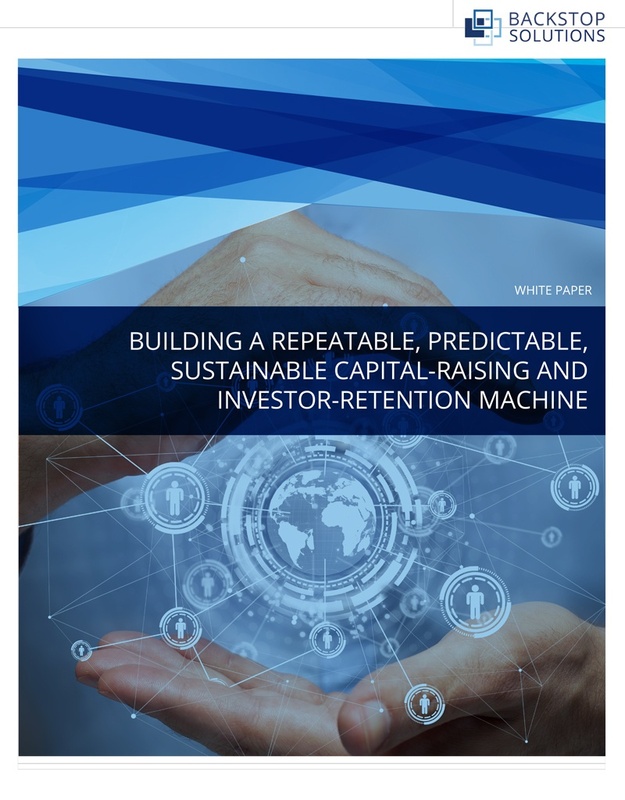 Read out white paper to find out why focusing on business processes is crucial, as well as what the 4 critical components of building a repeatable, predictable, and sustainable capital-raising and retention machine are. 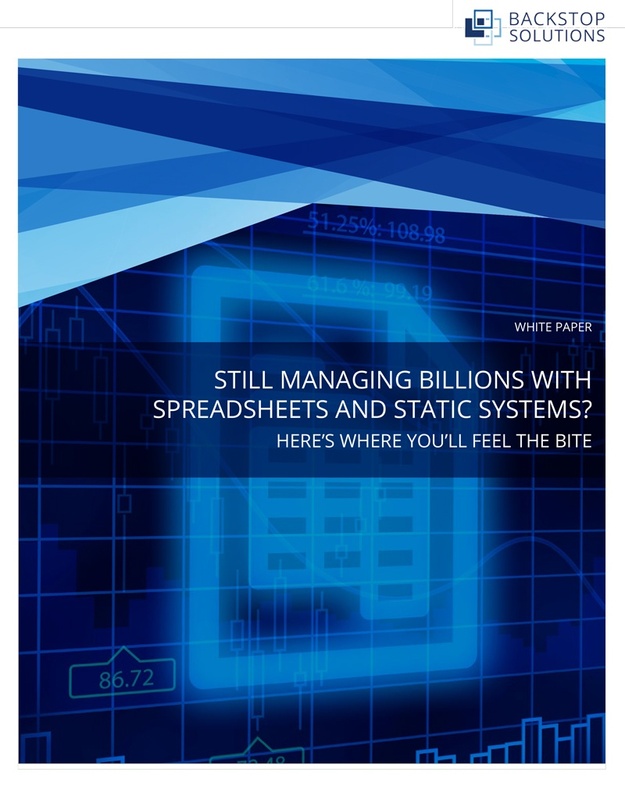 Still Managing Billions in Spreadsheets & Static Systems? 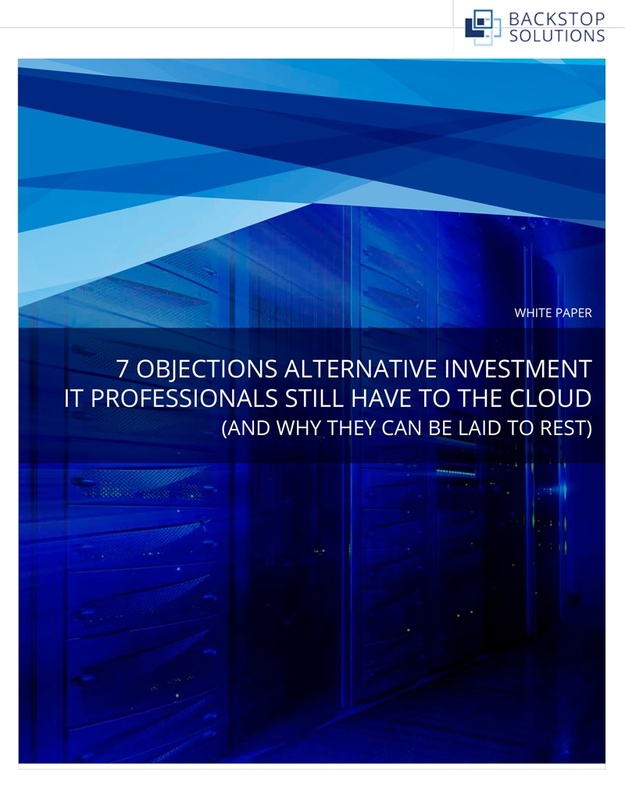 If you’re still using Excel spreadsheets, Dropbox, Word Documents, or OneDrive to manage your data, you need to read this white paper. You’ll learn the 5 areas in which you’ll feel the sting of static systems. Alternative investment firms have increased fiduciary responsibilities in the wake of the 2008 financial crisis. To ensure investor satisfaction, regulatory compliance, operational efficiency, and solid decision-making, alternative investment firms need to make the move from relying on static documentation to practicing systematic data management. Your fund has posted solid returns. You are fully staffed with great analysts. You've invested in IT infrastructure, systems, and applications. But are you "institutional-ready?" 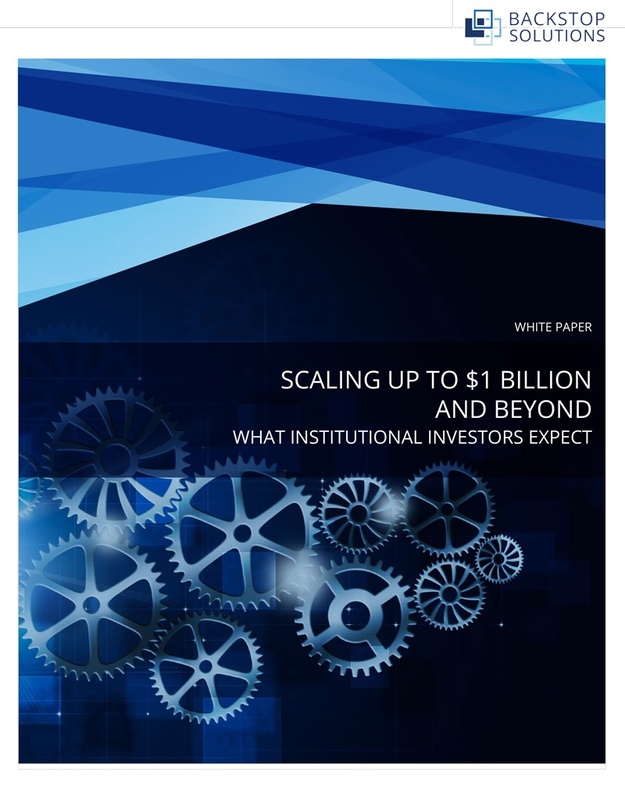 Download this white paper to learn what institutional investors today expect from alternative investment managers. 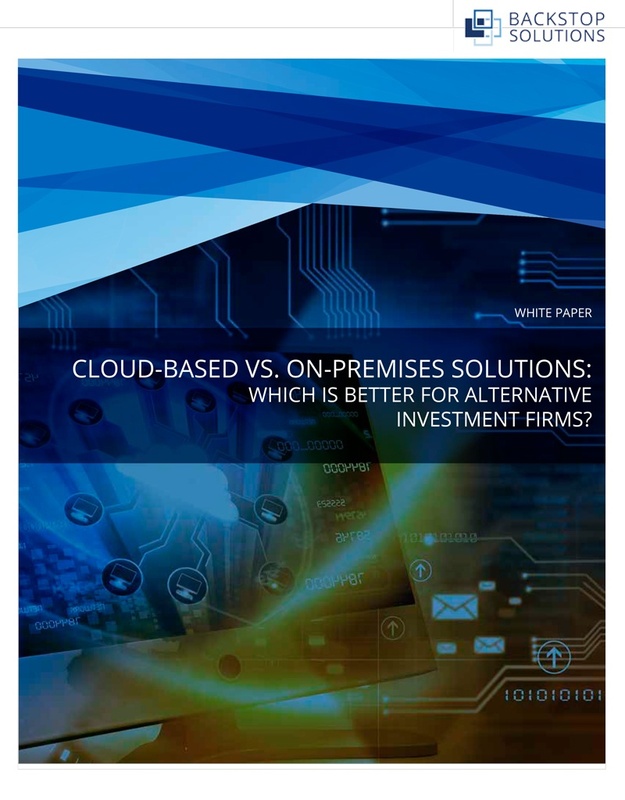 Alternative investment executives frequently have questions about cloud vs. on-premises solutions. What are the issues they most commonly raise and how do you help guide their thinking? Download this white paper to find out. The world has moved to the cloud, but some IT leaders are still recalcitrant. What are their objections, and how can you lay them to rest? As a start, put this white paper in front of them. Learn how the transformation of Private Equity Investor Relations is substantial - and ongoing. 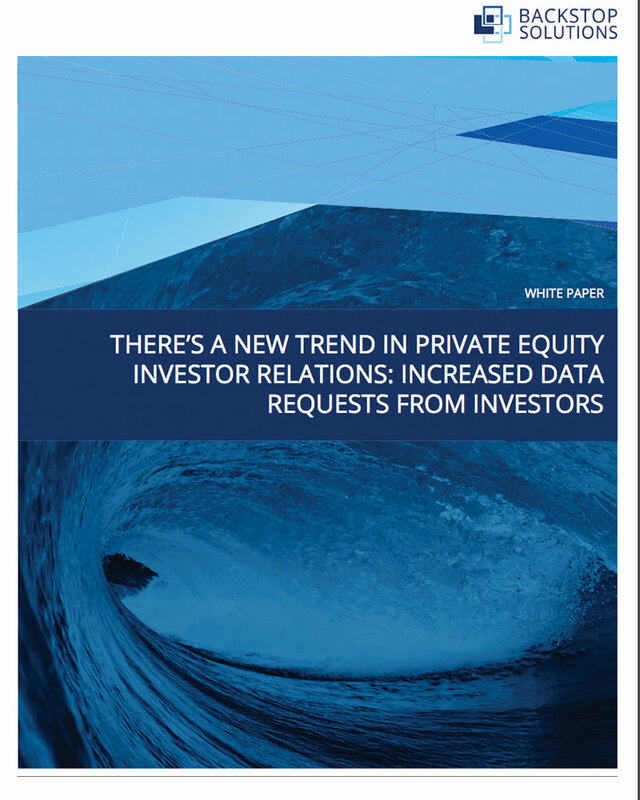 As investors demand more comprehensive access to information, private equity investor relations professionals must transform how they communicate with them. 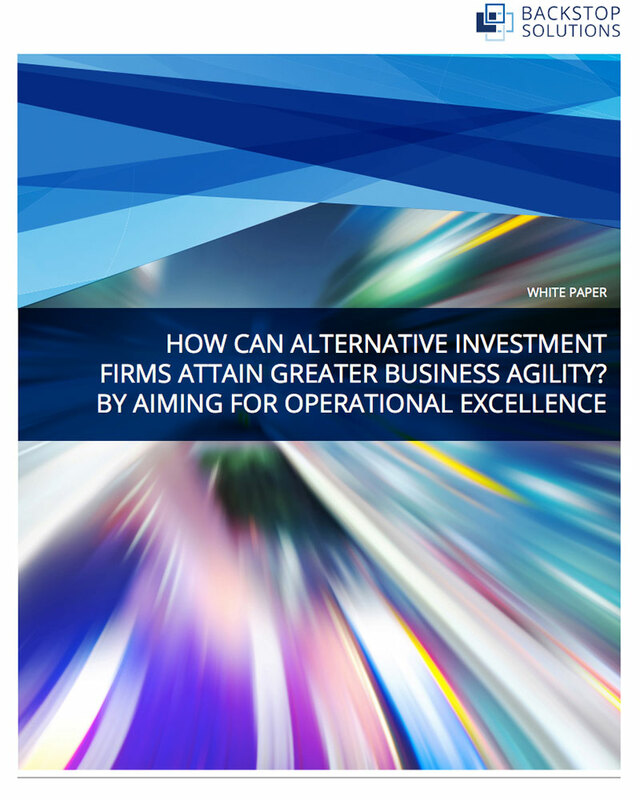 How Can Alternative Investment Firms Attain Greater Business Agility? by Aiming for Operational Excellence. Learn the importance of both agility and operational excellence, and gain concrete steps firms can take right now to boost both, while remaining focused on exceptional performance. 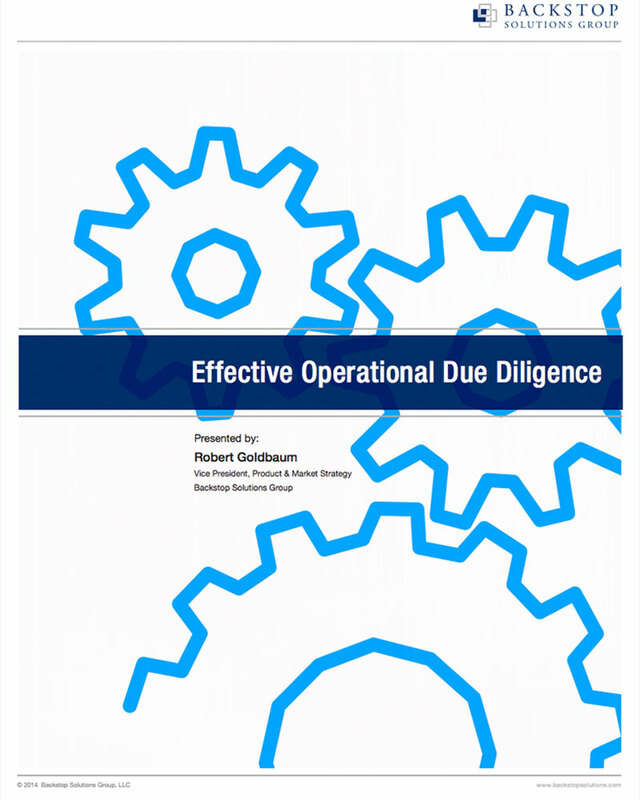 Backstop's Vice President of Product & Market Strategy examines the drivers and challenges of performing operational due diligence, and shares four tips for transforming its results into actionable intelligence.